Madagascar, off the coast of Africa, is the land of lemurs. 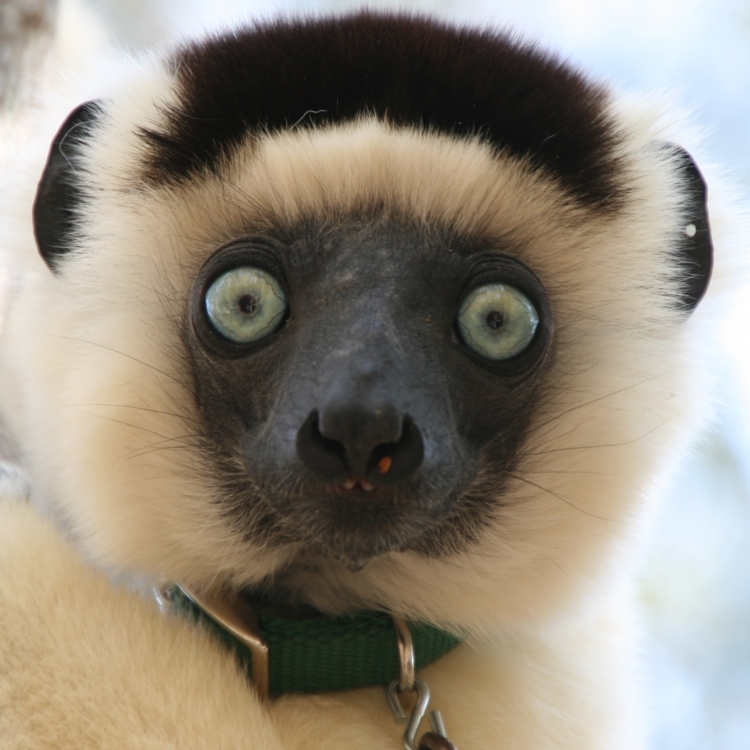 It is home to over 100 lemur species, including the “sifaka”. 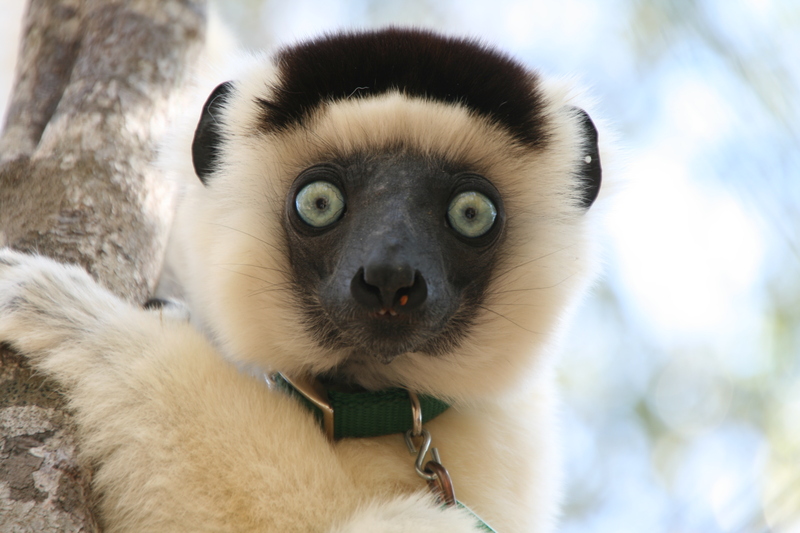 Sifaka are unusual primates with crazy-eyed stares, amazing leaping abilities, and societies where females are at the top of the hierarchy (primate Wonder Women!). Join Rebecca Lewis as she talks about the unique challenges of fieldwork in Madagascar and shares her research on the behavior, social relationships, and power in sifaka societies. 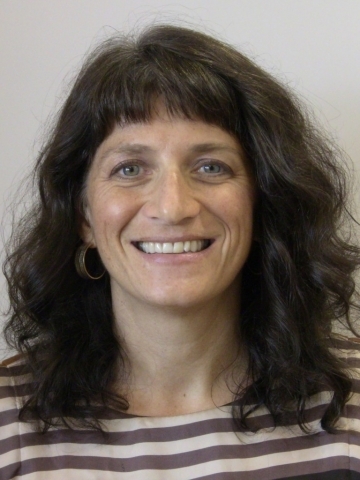 Dr. Rebecca Lewis is an Anthropology Professor at UT Austin who studies the social behavior and ecology of lemurs. She is the founder and Director of the Ankoatsifaka Research Station, whose mission is to research and conserve the plants and animals in the tropical dry forests of western Madagascar. By studying these enigmatic primates, she is able to test underlying assumptions about fundamental questions of the evolution of both human and non-human primate societies. Highlight Video "What are Lemurs Like?" Full Webcast: "Friendship and Female Power in the Lemurs of Madagascar"